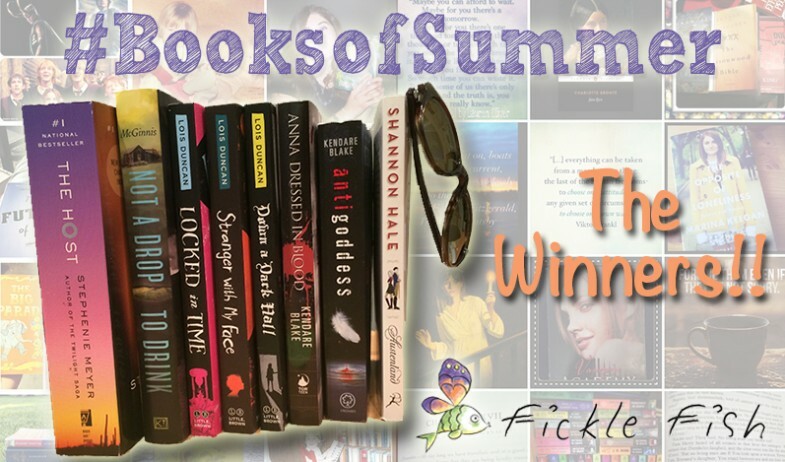 Announcing: The #BooksofSummer Instagram Challenge winners! We had so much fun during our #BooksofSummer Instagram Challenge in June! Here are our winners!